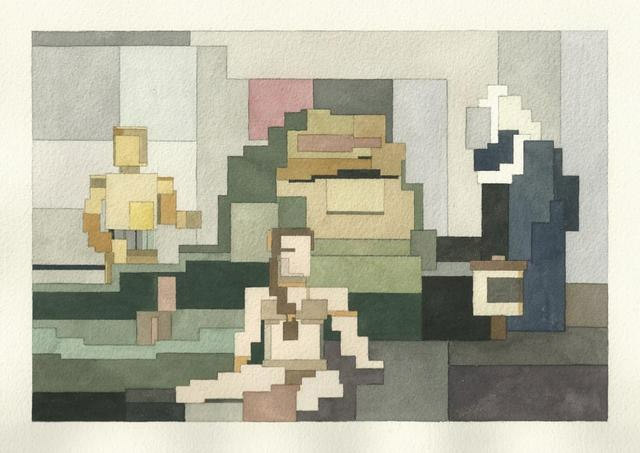 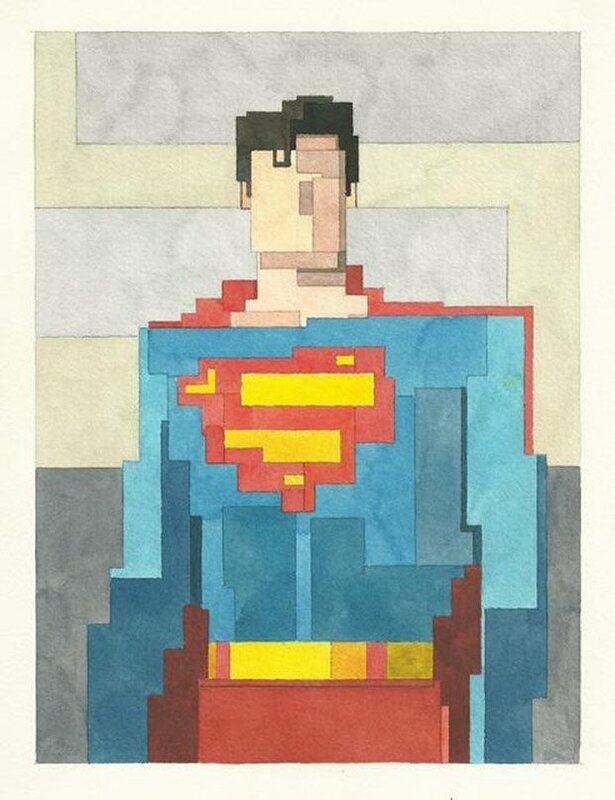 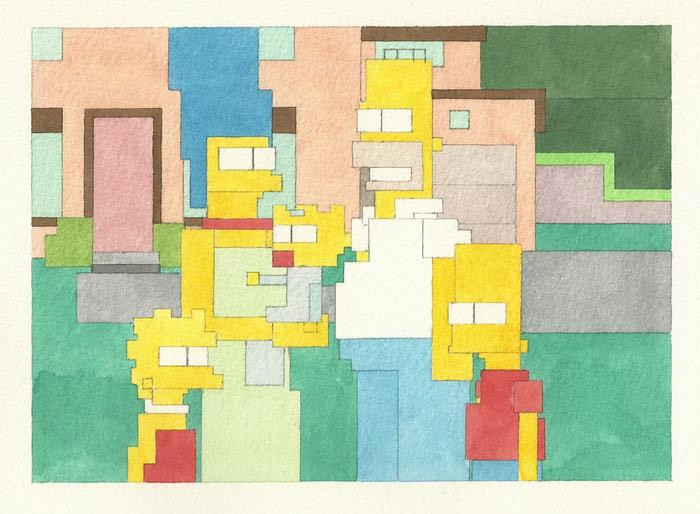 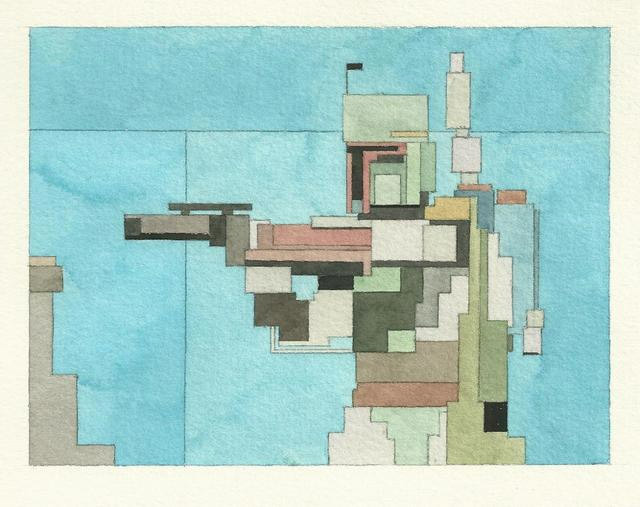 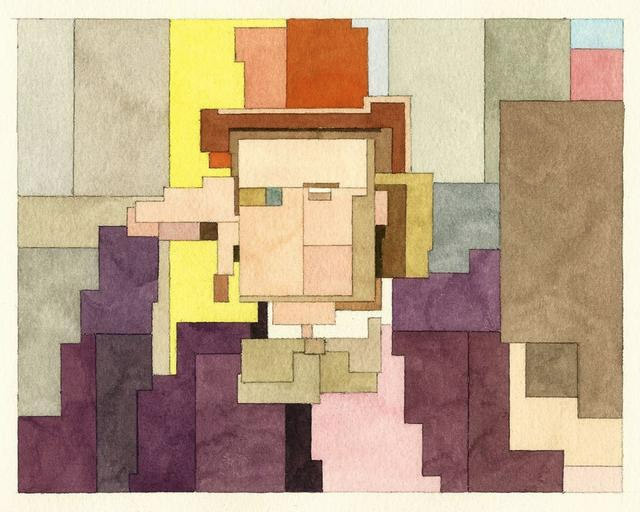 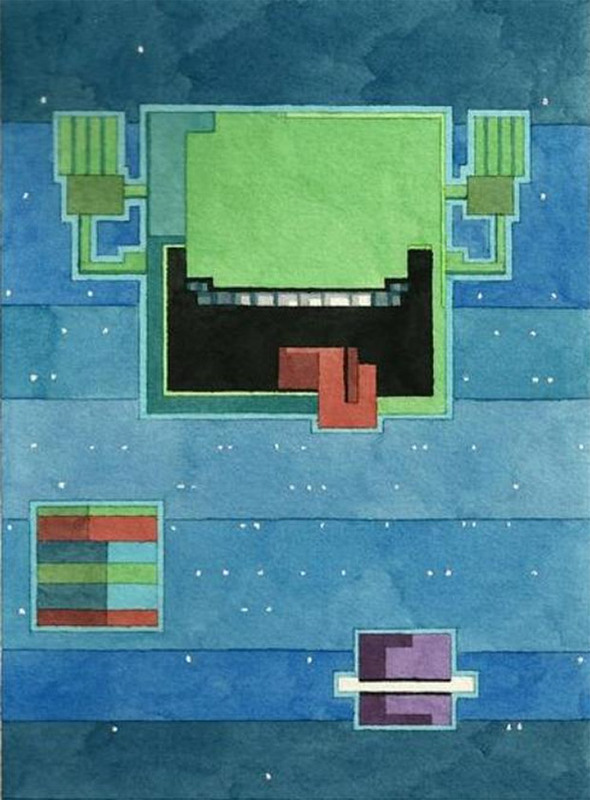 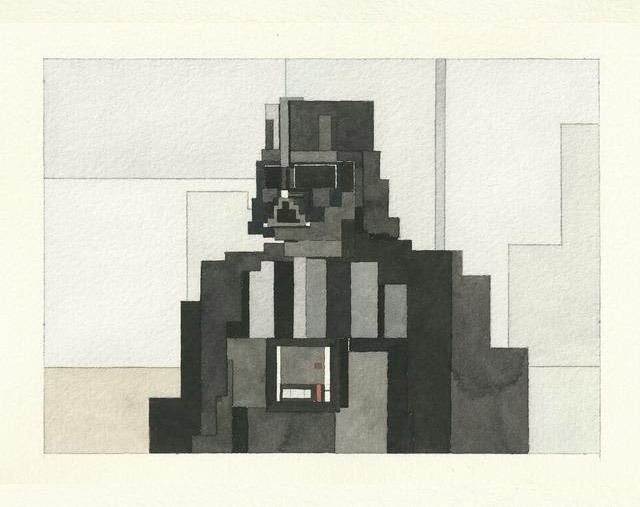 Artist Adam Lister creates awesome watercolor paintings of iconic pop culture figures using rudimentary block shapes. 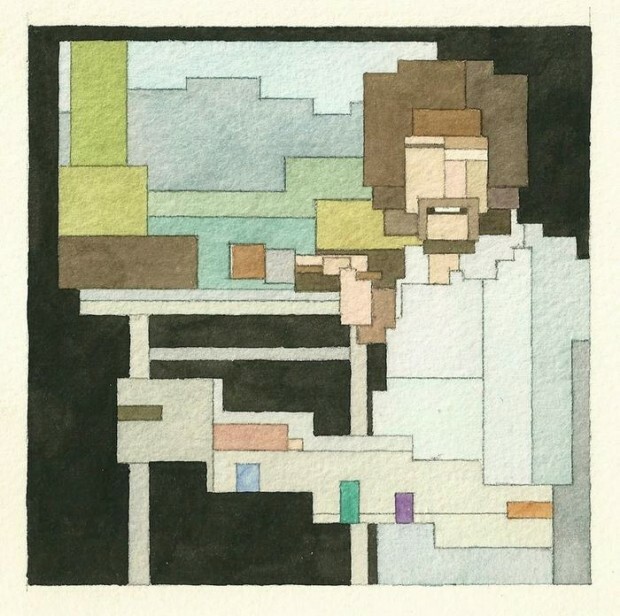 The most meta of his images has to be the watercolor of Bob Ross – though I’m having a hard time making out any happy little trees. 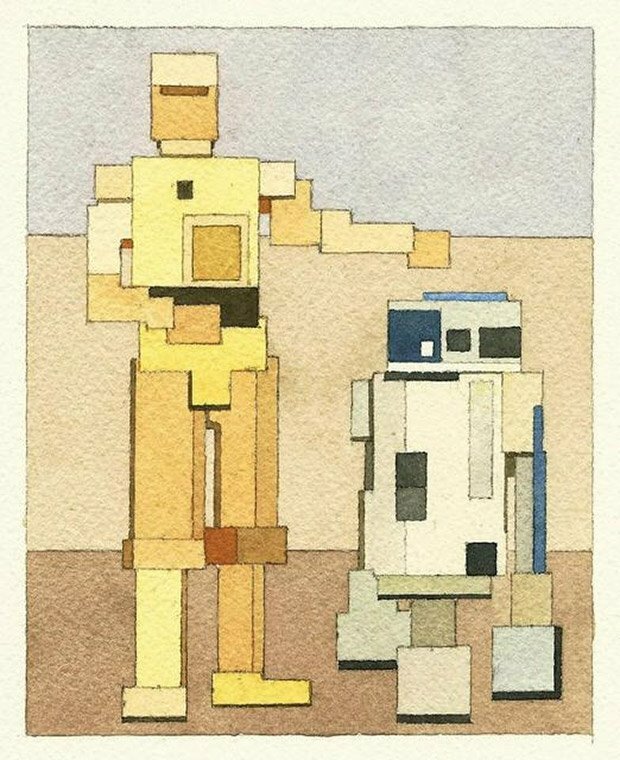 You can find more of Adam’s pieces over on his website – where you can get limited-edition 5×7 Giclee prints of many of his images. 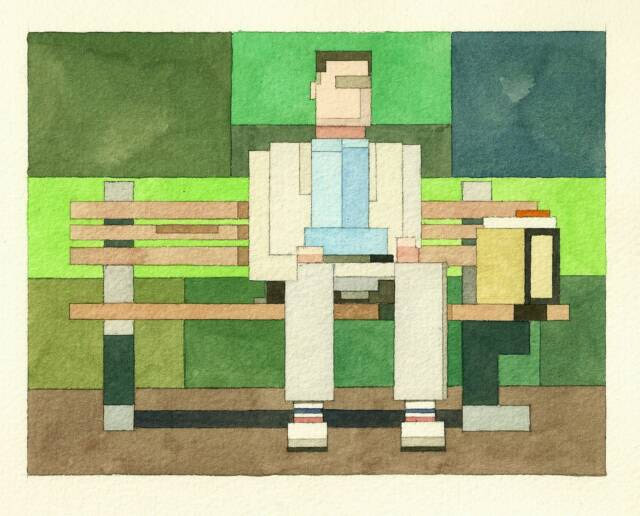 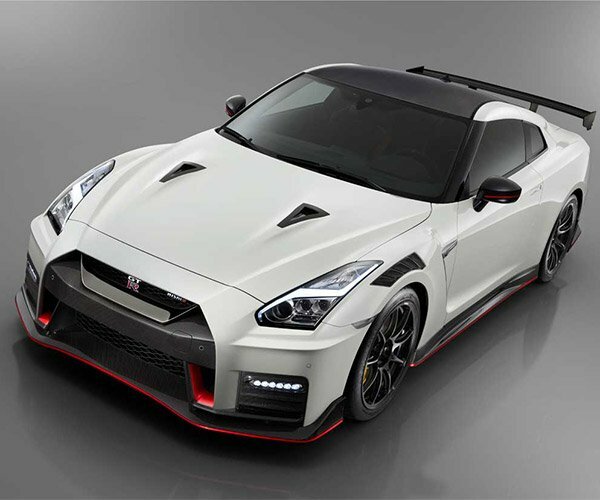 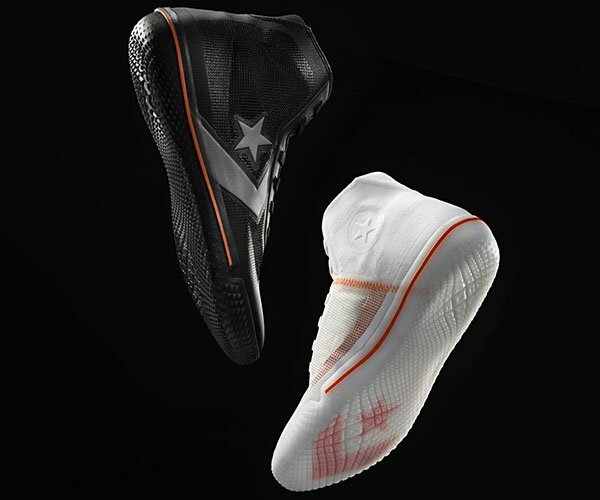 He’s even got a special running through today (2/2/14) where you can grab them for just $30(USD). 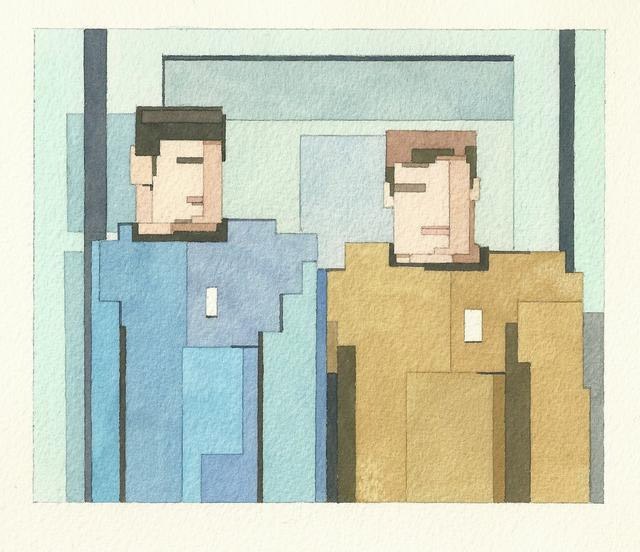 And be sure to check out his gallery of original paintings here.